Recreation Centre located in a historic building. 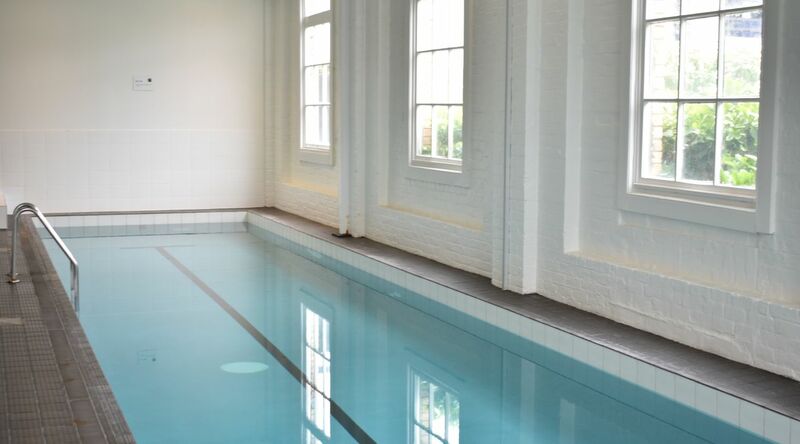 Heated Lap Pool (roughly 26-27 C). 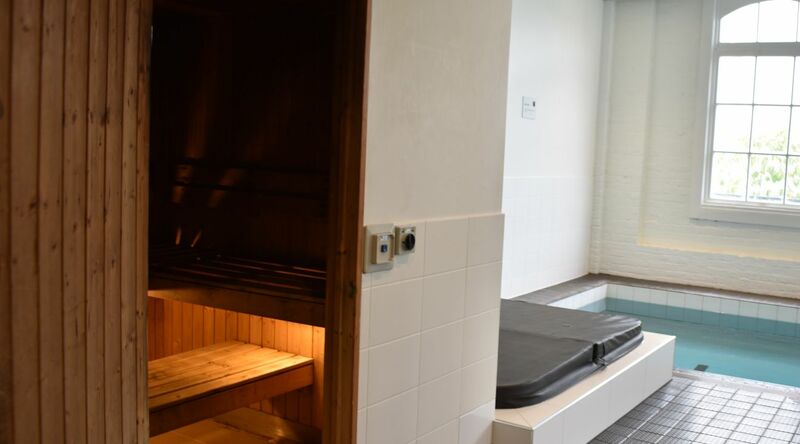 Soothe those aching muscles in the sauna. 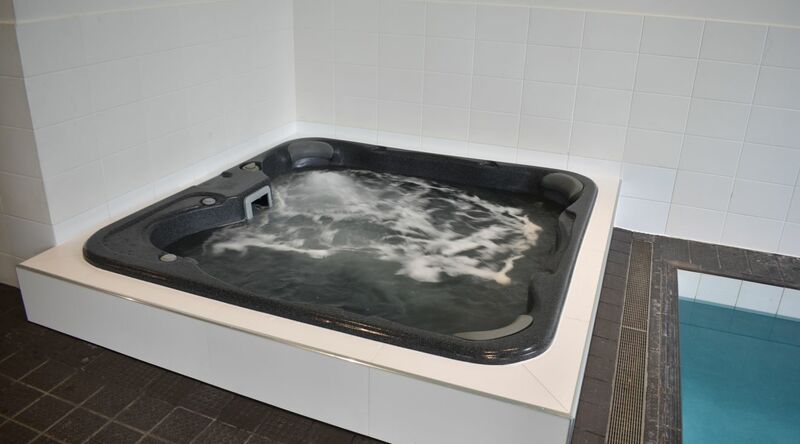 Relax and unwind in the spa. 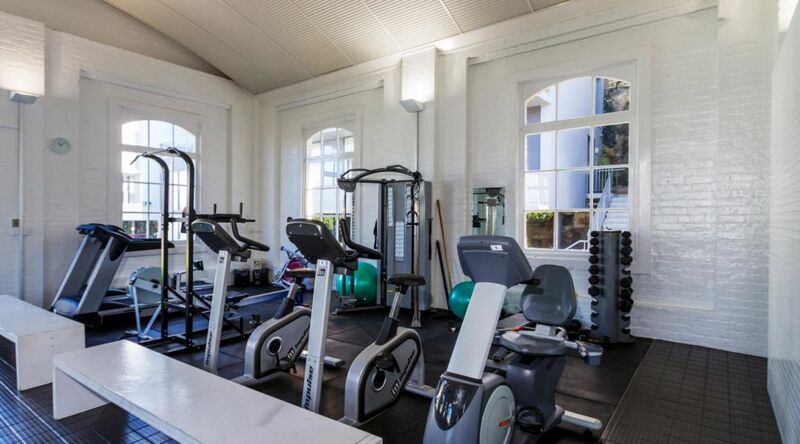 Gym with weights, treadmills, cycles and rowing machine. 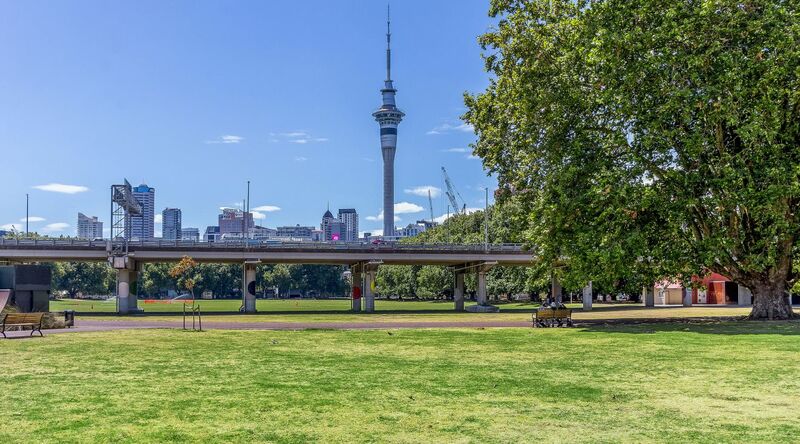 Victoria Park is right across the road from Beaumont Quarter. 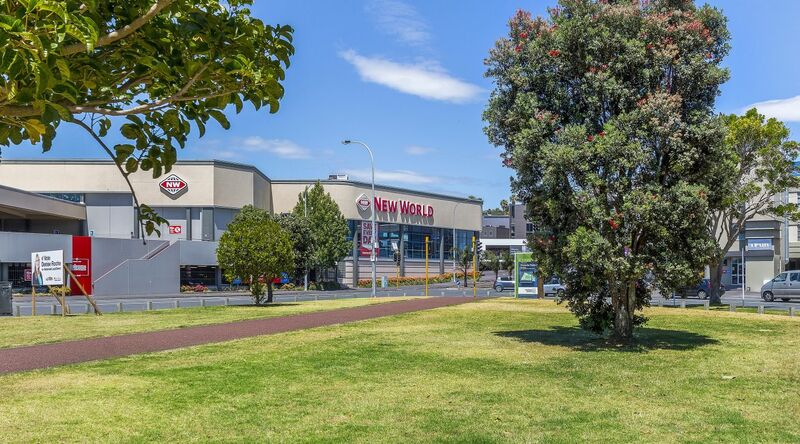 New World Supermarket is only a few minutes walk away. 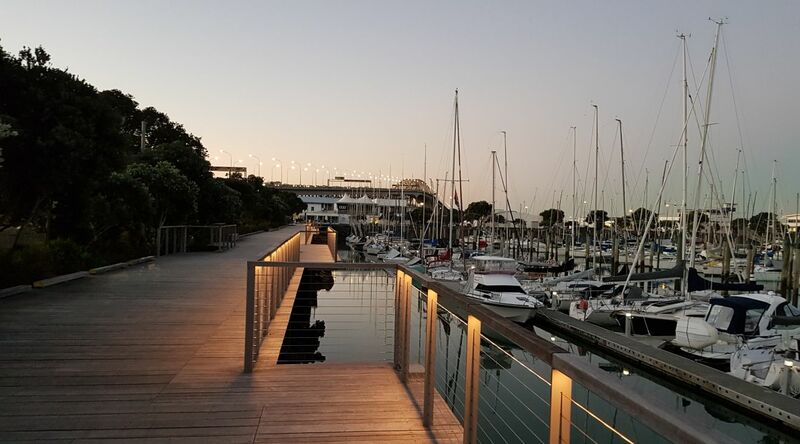 Beaumont Quarter is located just around the corner from Westhaven, the largest marina in the southern hemisphere. The Westhaven Promenade winds its way alongside the water's edge. 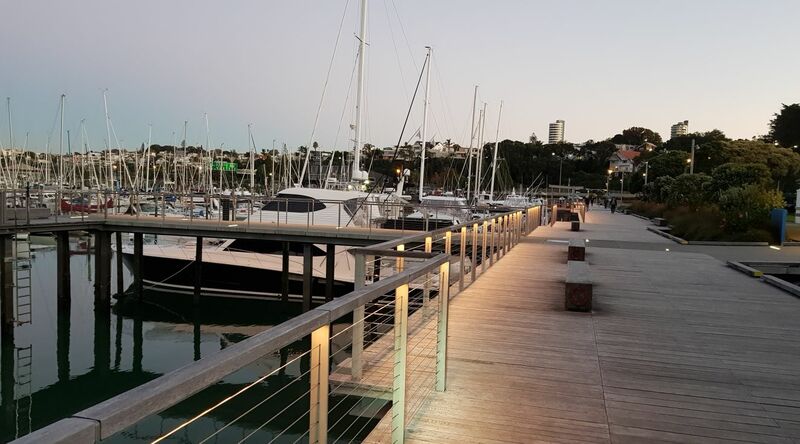 The Westhaven Promenade is a fantastic place for a walk. You can walk into the city along the waterfront. 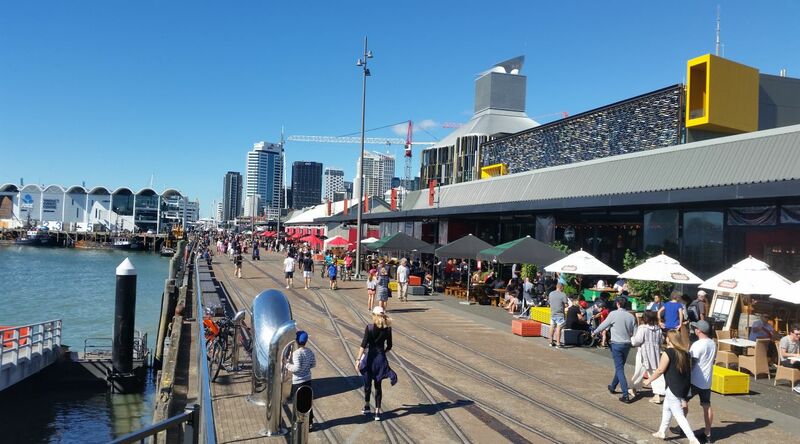 The only north-facing wharf in Auckland, North Wharf has a sun-drenched outlook and is the perfect waterfront destination for a long lunch, dinner, a leisurely stroll or a catch-up over coffee. 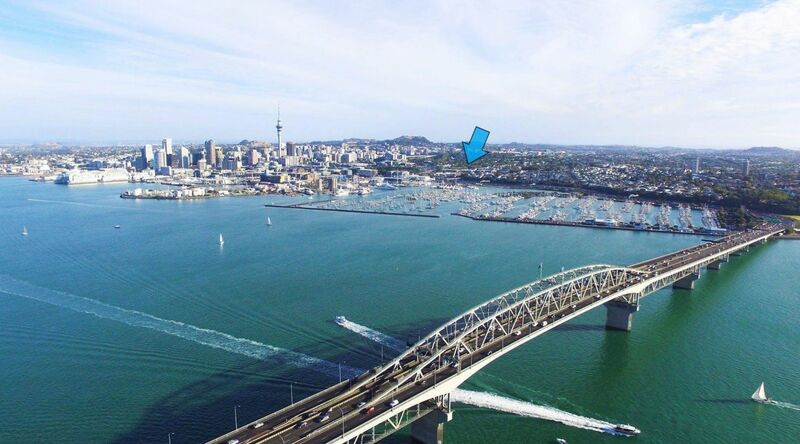 Located in Freemans Bay, one of Auckland’s oldest and more colourful neighbourhoods, just minutes away from Ponsonby and a short stroll from any number of restaurants and the waterfront. 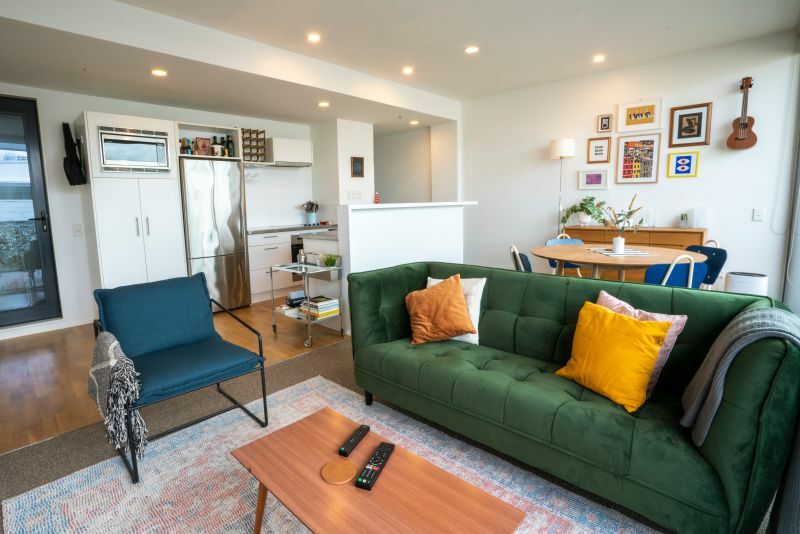 Beaumont Quarter is a 258-unit residential complex, designed for inhabitants who want to live in the city centre, without relying on the regular use of cars. 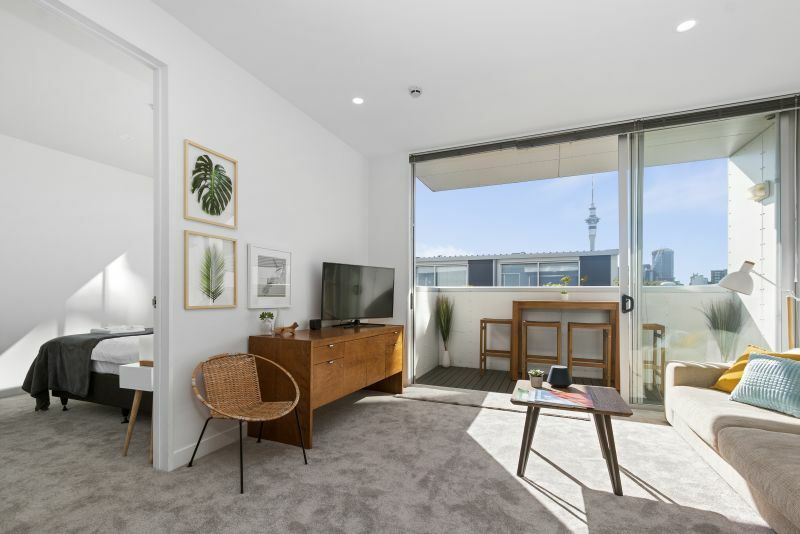 Beaumont Quarter has been recognised as a benchmark project for medium-density development, introducing a European design that gives priority to pedestrians with a dense network of pedestrian pathways and small squares. The complex is comprised of a series of unique buildings, each with an independent yet complimentary aesthetic, brought together with pedestrian friendly walkways and shared spaces. 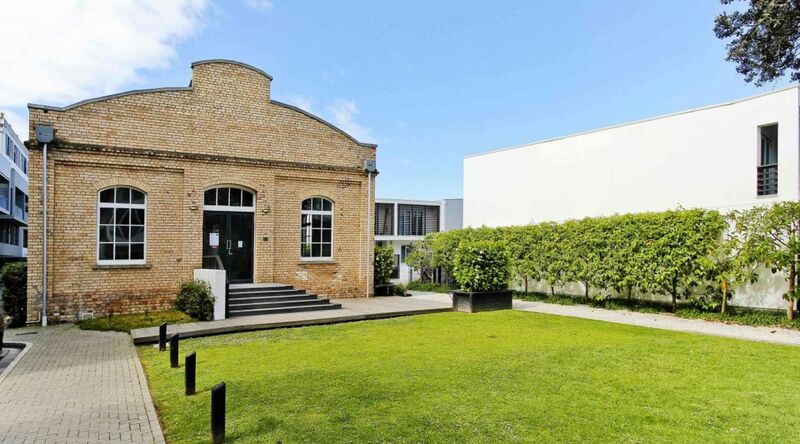 Beaumont Quarter is inner-city living at its best. 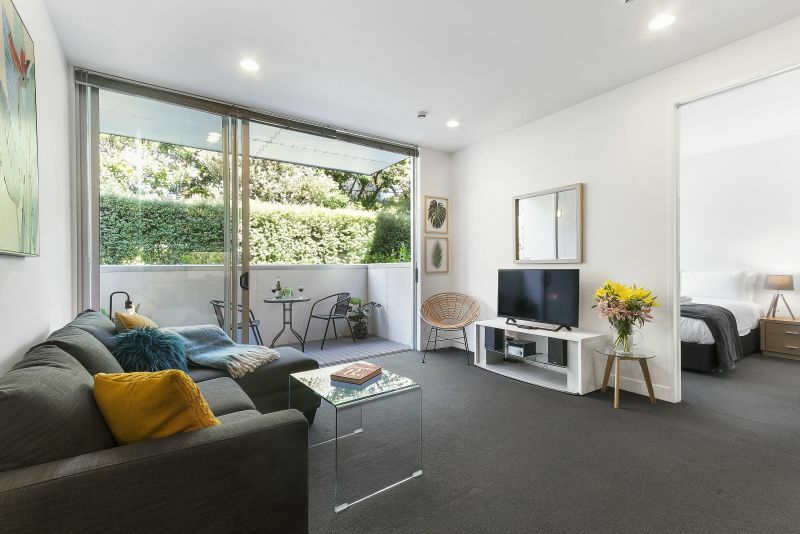 Across the road is the beautiful tree-lined Victoria Park (with a family-friendly skatepark, basketball court and playground) and you’ll find a New World supermarket less than 100m down the road. 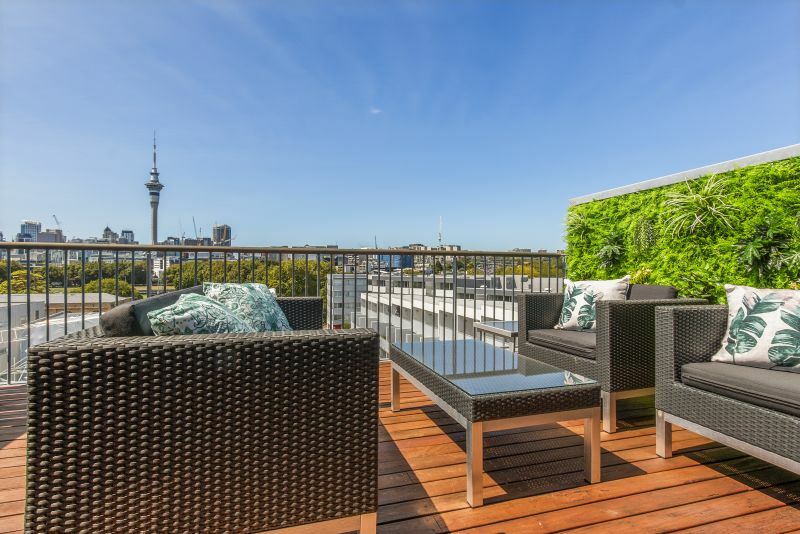 Plus, you’re only a short stroll from the shopping, cafes, restaurants and bars of Ponsonby Road, Wynyard Quarter, City Works Depot and Victoria Park Market.